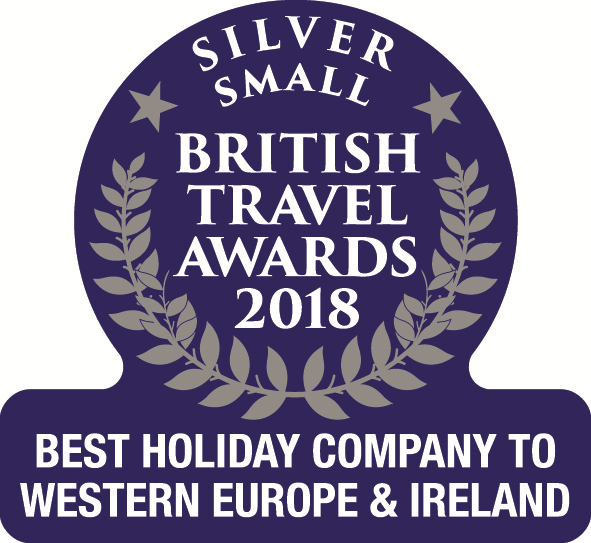 Corsican Places is part of Serenity Holidays, a privately owned, independent holiday company also offering a number of other destinations including The Gambia, Cape Verde Islands, Senegal and Sardinia. Why choose your Corsica holiday with us? In recent years a mix of further acquisitions and organic growth has seen the introduction of Cape Verde, Senegal and Sardinia to the Serenity Holidays portfolio. Serenity Holidays have been arranging holidays to Corsica for 32 years. Our sales team have the personal first-hand knowledge to help you choose the holiday best suited to your needs with our bi-lingual and knowledgeable overseas staff always at hand to help whilst on your holiday. As a specialist we pride ourselves on our attention to detail, customer care and treating customers as individuals. As the Corsica specialists, we offer the widest choice of charter flight options to Corsica, providing personal and high quality on-board service as well as convenient flight schedules. Our flights also include up to 23kg luggage allowance and complimentary pre-allocated seating. On top of this, we offer up to 30% child discount for families booking a package that includes our charter flights. Find out more about our flights here. We have Representative positions available on the island of Corsica and are currently recruiting for 2018. If you are bilingual and interested in working with us please use the link below and send us your CV.